​At this stage we evaluate your lawn and present you with a logical plan and pricing information. This will enable you to choose the best package to suit your aspirations, lawn, needs and budget. 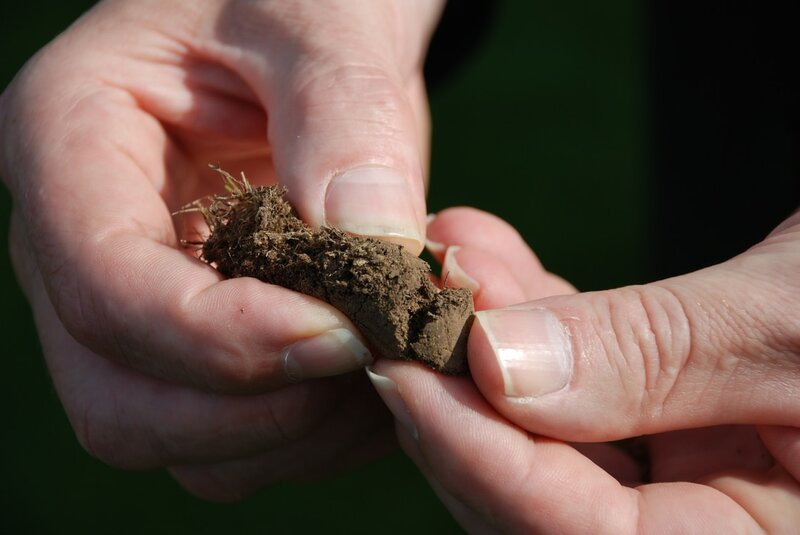 Knowing the type of soil and conditions will help us determine your lawn’s needs and tailor a treatment package that is right for you and your lawn. We don't offer confusing packages, and we understand everyone has a different budget for lawn care. 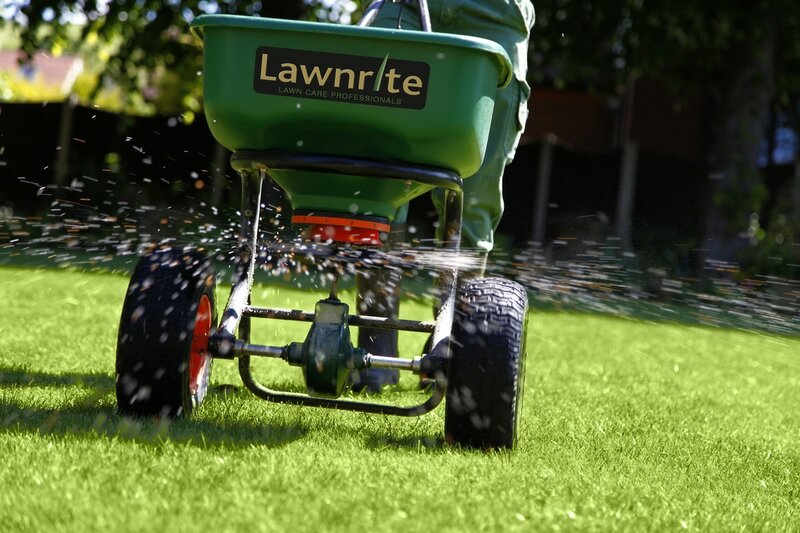 We use the finest professional turf fertilisers to nourish your lawn. These feeds are not available domestically and are designed to slowly release nutrients to the root zone over a number of weeks. We control weeds a moss using the right products applied in the right way at the right time. We call at your home approximately every 10 weeks to carry out the above treatment cycle, starting with the current season. We will notify you in advance of each treatment date and leave your property secure and tidy following our treatment. 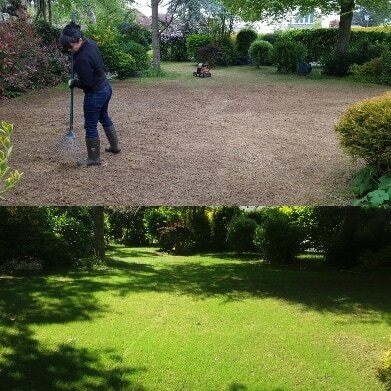 Some lawns need a little more work so, if its needed, we offer Scarification or Aeration. Both treatments are labour intensive and take much longer than our seasonal treatments. We will rake the lawn after both treatments and bag the risings up for your disposal. This involves the removal of small plugs from your lawn. Aeration eases soil compaction. The thinning out and removal of thatch and moss that has built up on the surface of the lawn. Some lawns need a little "extra love" to bring them back to their best so we offer a renovation service, this can be the whole lawn, or a smaller area. We may recommend a programme of over seeding or taking the whole lawn back to ground and starting again from seed. ​Whatever the plan we recommend we will make sure your lawn is back to its best in the quickest possible time and for a much lower cost than laying new turf. Are you fed up with weedy driveways, grassy paths or green decking and fences. Our surface treatments will combat all weeds, mould, algae and moss any time of the year! Our treatment is a combination anti-viral/anti-bacterial disinfectant, fungicide/algaecide and detergent. It kills mould, algae and moss in typically 2-4 days, and has a slow cleaning action in the following weeks and months. Lawnrite is a local independent lawn care company. its family owned and not part of a franchise which means we can bespoke our service to you.